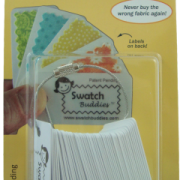 Swatch BuddiesTM contain all you need to easily create and label swatches for your shopping and designing needs. 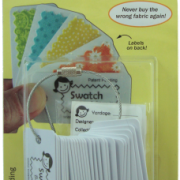 This bulk set features all the unassembled components to make multiple Swatch Buddies sets to best suit your needs. 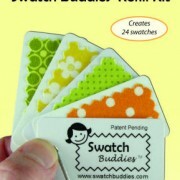 Swatch BuddiesTM are reusable too. 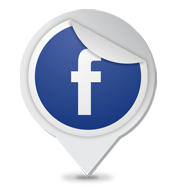 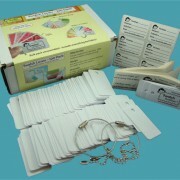 Just use our Refill kits to purchase additional adhesive and labels. 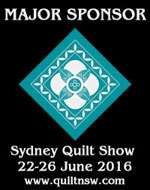 Note: Finished swatch size is approximately 1″ x 1 1/2″.